WPQREK - Things that I made! : My C64 use 12V DC (battery) power source now. I would like to show you my new update to my C64 project. 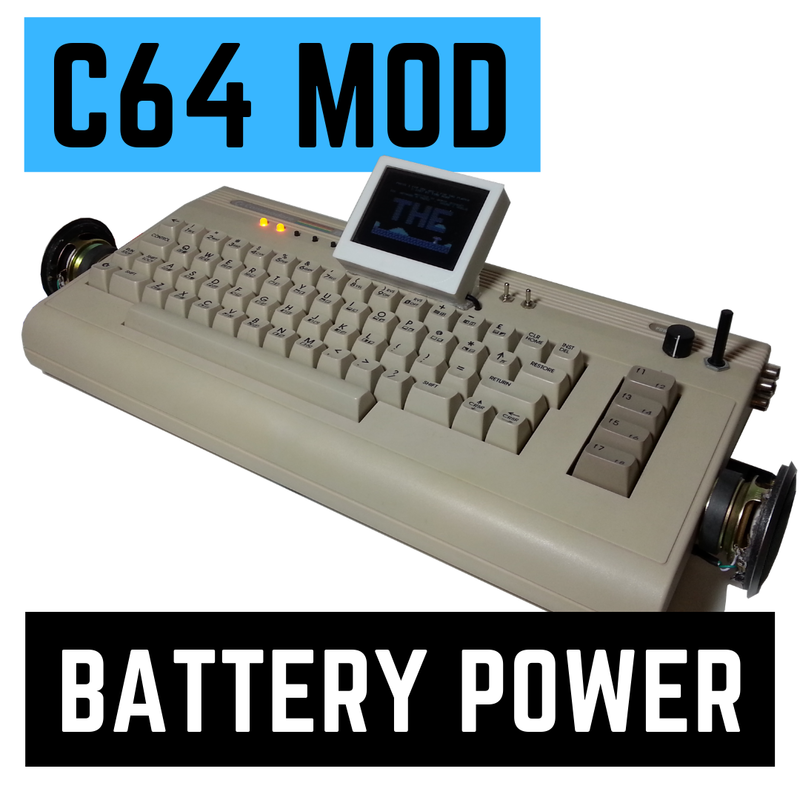 Shortly speaking it IS portable, battery powered C64 personal computer. 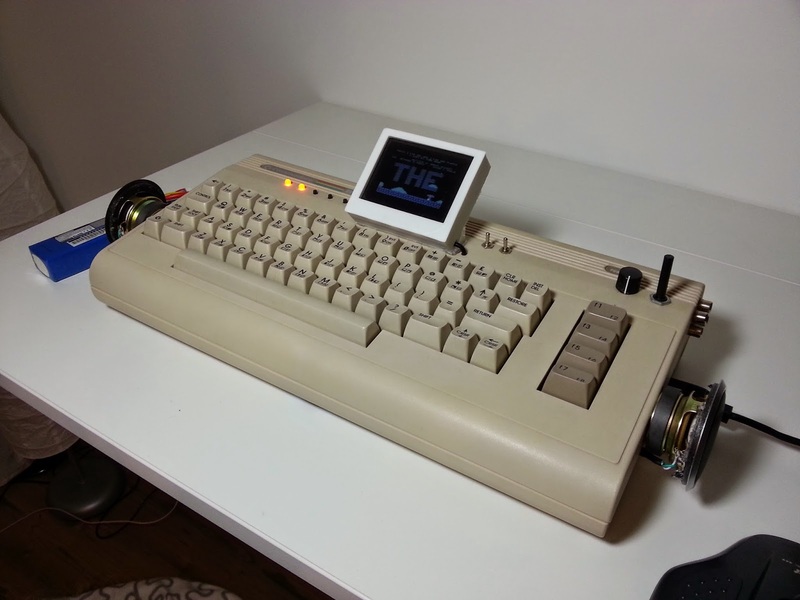 I am a big fan of the C64 device. My coding begun on this device. I have one C64G device which I will modify a lot :) and I will post here a description of my work progress. 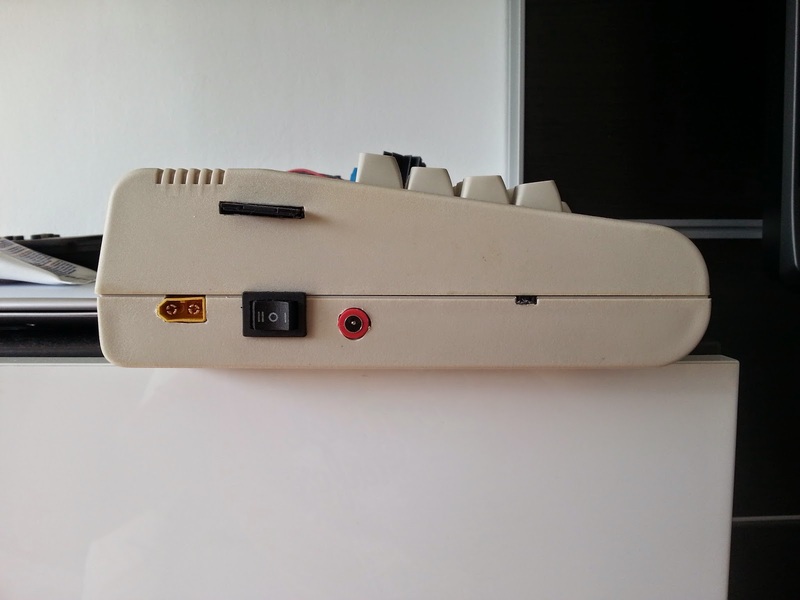 SD2IEC - I made it myself. Stereo SID - I made it myself. C64 original ROM and JiffyDOS OS with OS switch that auto reset on change. 12V DC input - I can power my device using any common 12V 2A power source or RC Li-Poly battery. Last days I do another round of upgrading my C64. I installed two pulse converters to get 5V and 9V DC to power my device. I decided to use DC to DC converters because I planed to use battery to power the device and I don't want to loose any energy from it. I added 12V power socked and RC Li-Poly battery socked. My C64 is fully portable device now. 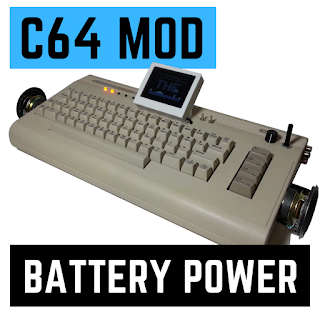 Common 2200mAh RC battery is enough to power C64 for 1.5 hour. To protect Li-Poly battery from discharging it to low I added simple RC voltage monitor that will buzz if voltage is below 3.3V. Speakers can't sound very well without being mounted inside a renonance box of some kind. Why not mount the battery internally? 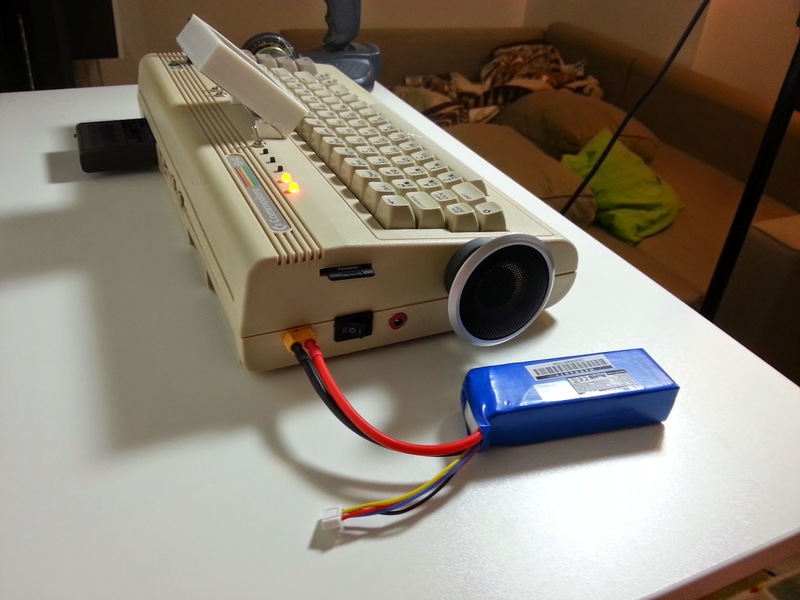 I already have small laptop speakers with resonance box waiting to mount inside a c64 case. I didn't mount battery internally because I use external charger for it and to be honest it will not fit inside.